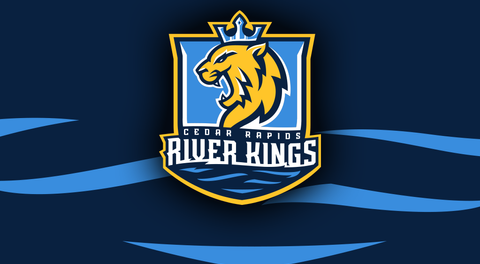 Cedar Rapids, IA (April 1, 2019) – The River Kings are sending one player up to the Arena Football League as kicker Henry Nell has signed with the Baltimore Brigade. 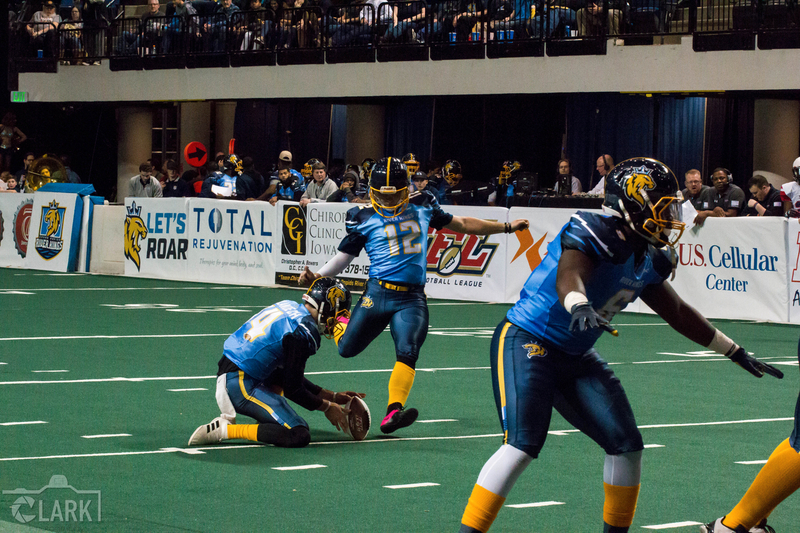 Nell currently ranks first in the IFL for field goals made and field goals attempted. He has the league’s second longest field goal made, 50 yards, and has gone 21/23 on PAT attempts. He is second in the IFL with 48 total points. Nell was named the IFL’s Special Teams Player of the Week after the River Kings’ week 3 win against the San Diego Strikeforce. Nell totaled 11 points, going 1/1 on field goals and 8/8 on PAT’s. The Pretoria, South Africa, native kicked last season for the Maine Mammoths of the National Arena League, totaling 99 points on the season and earning Special Teams Player of the Week in Week 6 of 2018. The River Kings have signed Phil Nwosu to their roster as their new kicker. Nwosu was named to the First Team All-NESCAC for two consecutive seasons while playing for Amherst College. He was the league leader in field goals made as a junior (10) and was second as senior (7). He went 4/4 in an Amherst game against Wesleyan, which set a school record for field goals made, and first sent the game to overtime with a 41-yard field goal with 23 seconds left and then the game winner from 35 yards out. He was named the NESCAC Special Teams Player of the Week, ECAC Division III Northeast Special Teams Player of the Week, and the New England Football Writers Association Div. II/III Gold Helmet award winner for that performance.